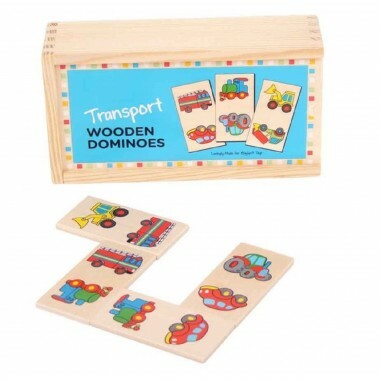 Dominoes are a classic game that has been played and enjoyed by children and adults for centuries. 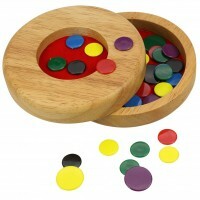 It’s a perfect game for involving all members of the family, from young children to grandparents. 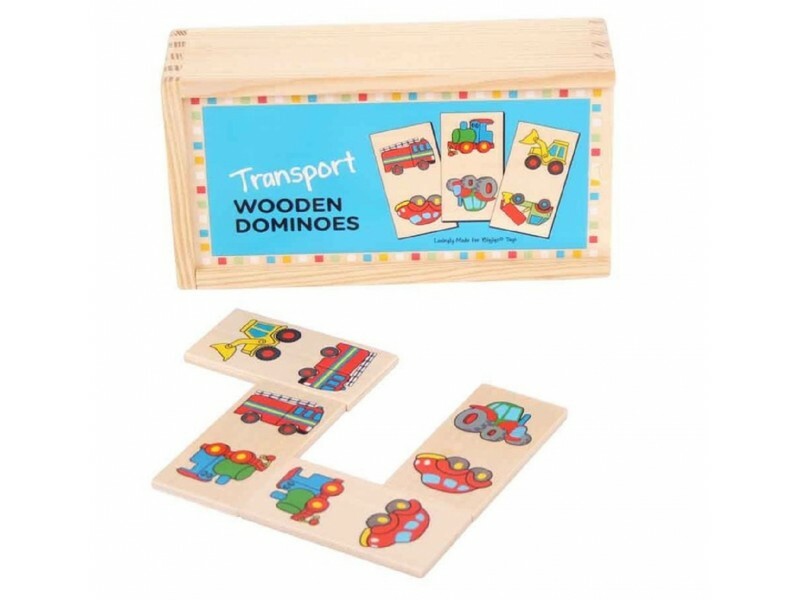 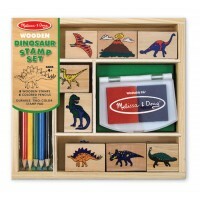 This brightly coloured transport domino set comes in a sturdy wooden storage box with a sliding lid and contains 28 wooden dominoes that have been painted with brightly coloured vehicles. 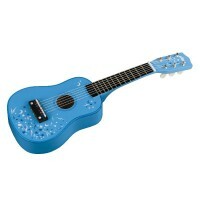 Perfectly sized for smaller players! 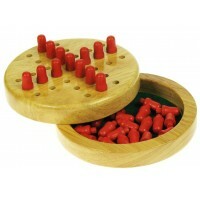 Domino size: 8cm x 4cm.